Ok ok ok, I confess! I am a huge Fantasy nerd, nothing wrong with some LOTR now and then haha. 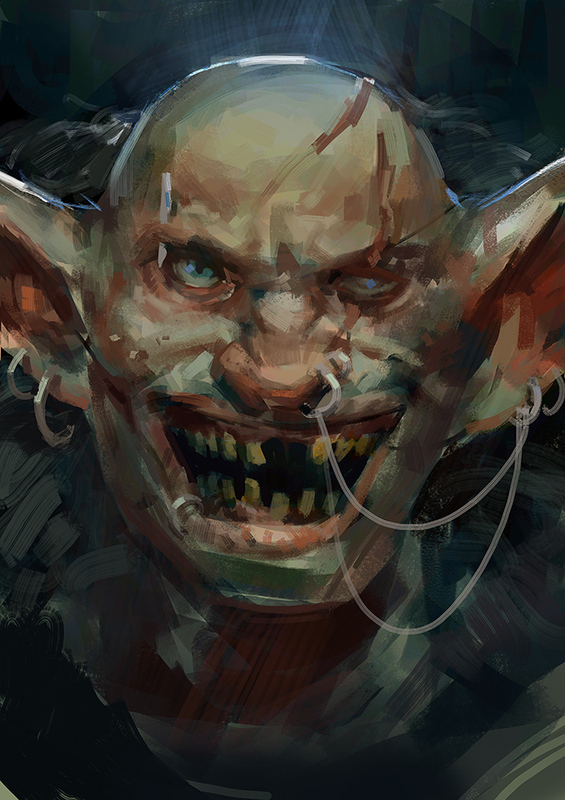 Enjoy todays goblin face, was experimenting with the approach.